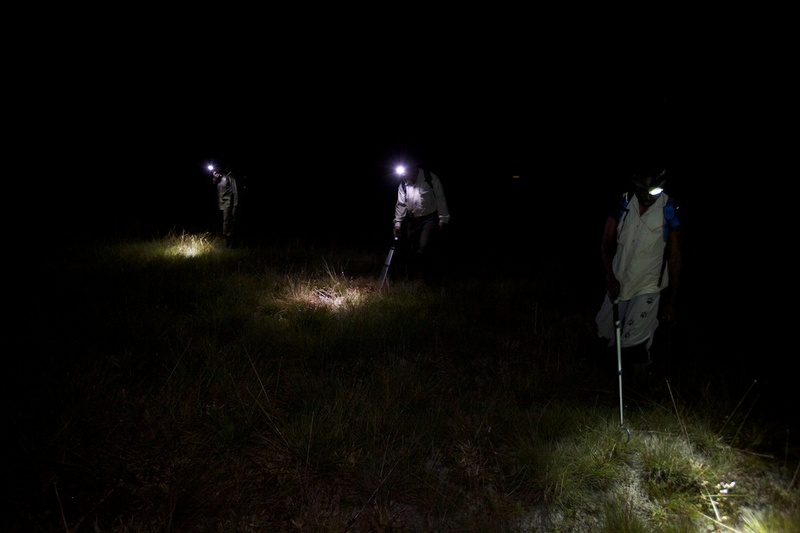 Tonight was my first night walk with the amphibian team. 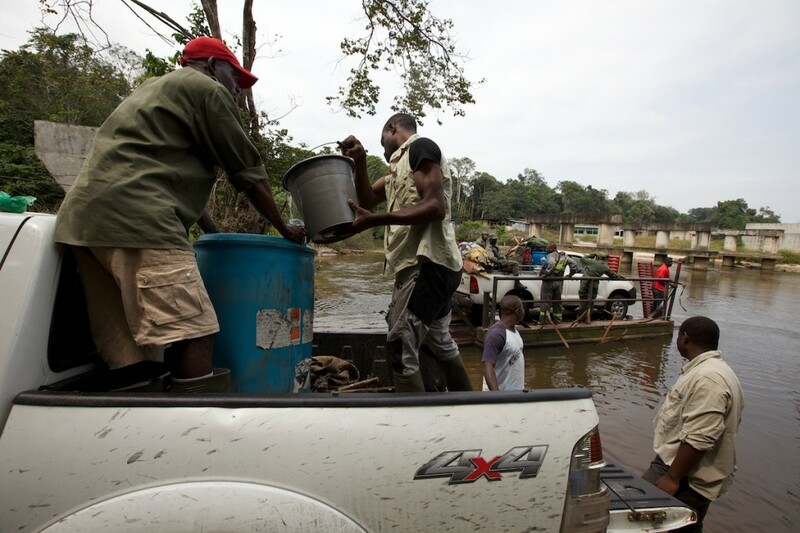 During the day we set up the transect, checked it for frogs – not many – and then went to the Boume Boume river to get clean water for camp. | IN@iannicholsphotography.com | Website: Still Point Design Studio.